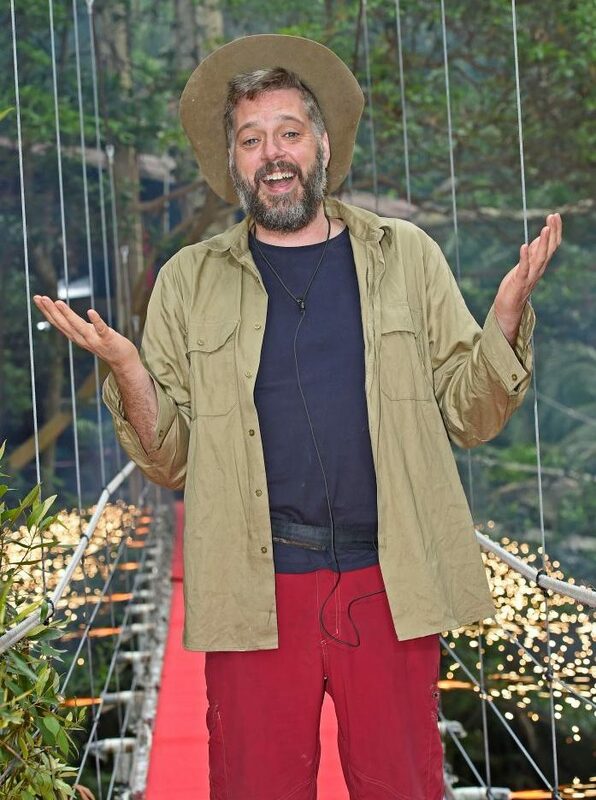 Fans of I’m A Celeb have been left furious by a behind the scenes video, which appears to show Amir Khan and Dennis Wise celebrating when Iain Lee was forced to leave. The clip aired on the reality series’ spinoff show Coming Out and showed Amir, Dennis and Rebekah Vardy watch the final with their other campmates. When Iain was revealed to be leaving Amir and Dennis could be seen shaking hands, a sight which left fans livid as there have been accusations of bullying taking place in the camp. Rebekah also used a video of Iain, where he admitted to enjoying winding people up as proof that she wasn’t a bully. I love talking to people, I love engaging with people but the thing I really love is arguing with people. Rebekah claimed It just proves people can have two different personalities. One person who also denied the bullying was Iain, who after leaving the camp claimed he was friends with Dennis, Amir and Rebekah. He also denied there was any ‘bad blood’ between himself and finalist Jamie Lomas, who was also accused of picking on him. When Coming Out was over though, Iain admitted that he wasn’t happy about what he’d seen on the show. I hadn’t seen the comments made behind my back or the ones made by some camp mates when they left. I still suggest the word bullying is too strong. I’m A Celeb was won by Georgia Toffolo of Made in Chelsea fame.